Breathing Life Into Moments Captured . 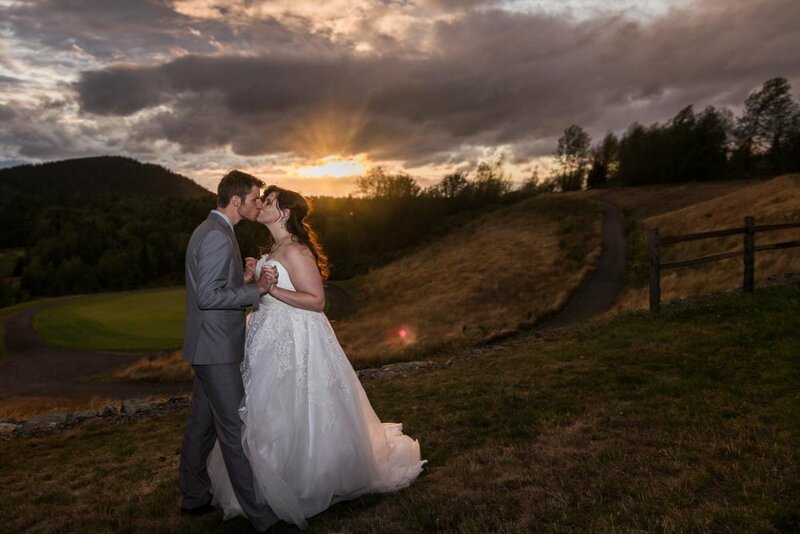 . .
As a wedding photographer in the Seattle area with nine years of experience, I document your special moments with confidence so that you enjoy your most cherished memories with ease and peace of mind. Emphasizing on interaction and intimacy, I enjoy telling your unique story, showcasing true emotion and expressions in delicate light. I'm drawn to the true nature of candid moments, while appreciating the importance of polished traditional posing, and find interaction to be the key ingredient to ignite any image. 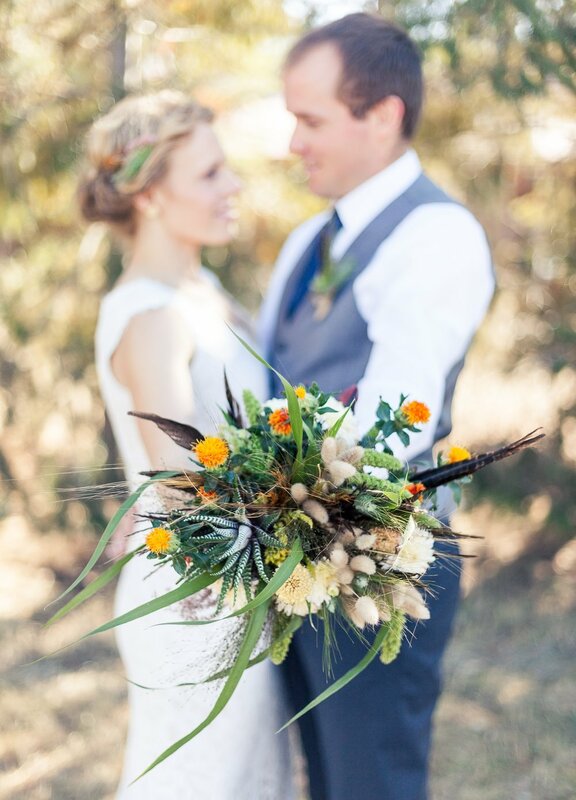 Passionate about adventure, destination weddings, and travel - this is the stuff dreams are made of! Collaborating with active couples in natural settings excites me; let's make your vision come to life. All coverage includes consults, private digital proofing gallery, edited hi-res images, digital download or thumb drive delivery, full printing release, online gallery, and ordering options. Travel is calculated on a case-by-case basis, dependent on planned location at time of service. Please contact Jennifer for specific details. 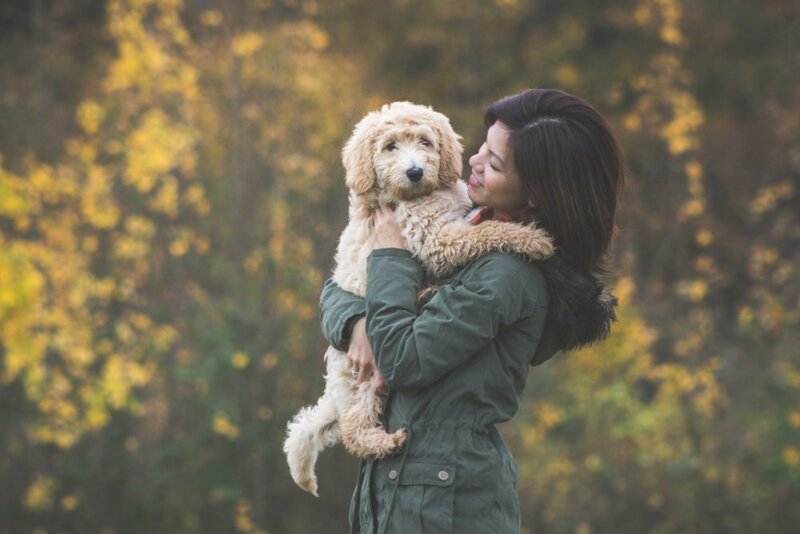 Fur-babies are family too, and always welcome in any photo session or event!
" a dream to work with // easy going nature // exceeded our expectations "
More than what you say or do... it's how a person feels. Connecting with people is my specialty. I'm a true empath, and so by nature, it's my pleasure to make you feel at home and relaxed, in sharing a fun experience where you don't feel pressured and posed in front of a camera. We'll laugh, we'll wiggle, I'll swoon over your nuzzles, and you can giggle over my clumsy shenanigans to get "the shot," all while having fun. "Jenn understood that neither of us were very comfortable with posing for staged pictures, so she took the time to visit with us and get to know who we were before the big day. She made herself so hidden that it was startling to look at the finished proofs to see such beautiful pictures because we hardly knew she was there. My kids who paid so much more for their wedding photography were jealous when they saw my wedding shots. She captured our thoughts in our faces, and our feelings in our body language. Who could ask for more?" "Jennifer was a dream to work with! She was able to help us enjoy our wedding, even with crazy stormy weather! She was super flexible and had great ideas for photos! 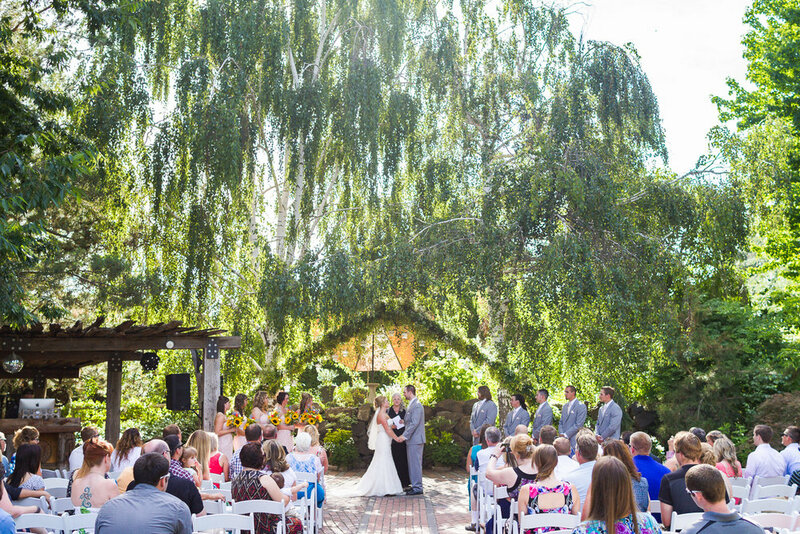 She also helped us out with some ceremony details when needed; Jennifer was amazing!" 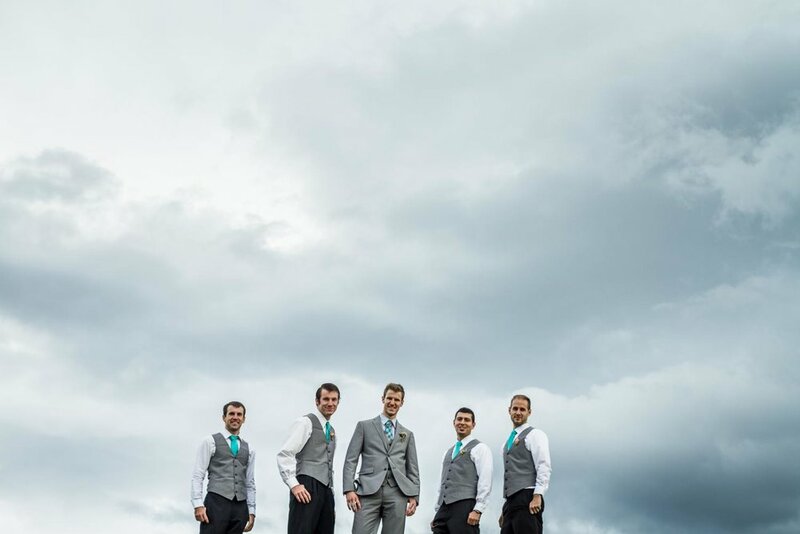 "Jennifer exceeded our expectations for our wedding photos! We were so happy with her easy going nature and amazing ability to capture special in the moment interactions between people. Her attention to detail comes through in every photo." 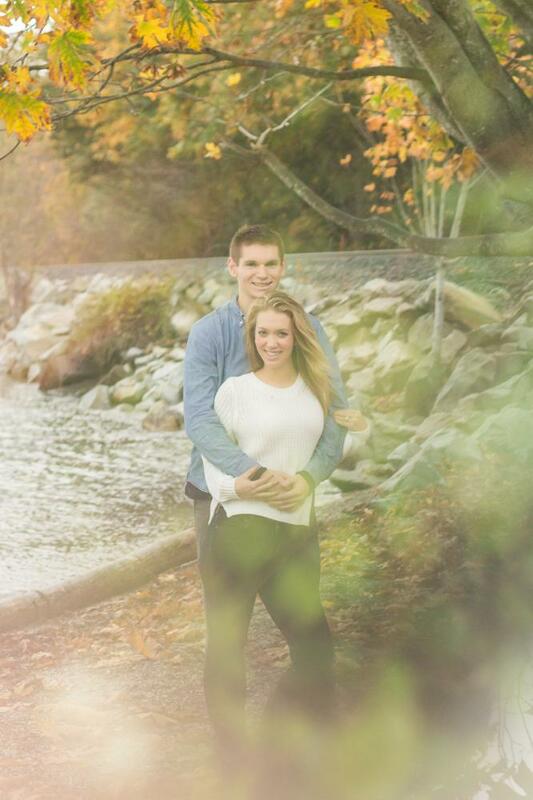 "I recently worked with Jennifer for my wedding. I could not have picked a better photographer. She was so easy going and willing to help anywhere she was needed. She captured every moment I asked for plus so many more. I can't wait to work with her again." Is there a Retainer to book my wedding coverage or session? Yes. Dates are offered on a first-come first-served basis in regards to booking. Signed agreement with 50% at the time of booking reserves your coverage. The remainder is paid by Sunday 1 week from your session date, or 1 month before your wedding date by the 1st of that month. I'm planning a Destination wedding... What are your rates for travel? When do we get our photos after our session or event? Proofs for sessions are available within 2 weeks from your session date. Final images are delivered 2 weeks following your selections. Event or wedding photos are delivered within 8 weeks from your wedding/event date. Typically you'll see your photos sooner during off-peak season. Do I have printing rights, and how do I use The professional printing credit? Absolutely! You have full printing rights to your images. Due to tricky DPI's and cropping sizes in correlation to camera output size, I prefer to process prints over the size of 8x12 for you - but it is not a requirement or a restriction. Math is not my strong-suite, but I have this down to a science! Your printing credit will be applied to your proofing gallery, so you can make purchases directly and at your convenience. I utilize professional labs so your prints turn out perfect, every time.